Aluminium GUARANTEED for Life!!! There´s simply no comparison. 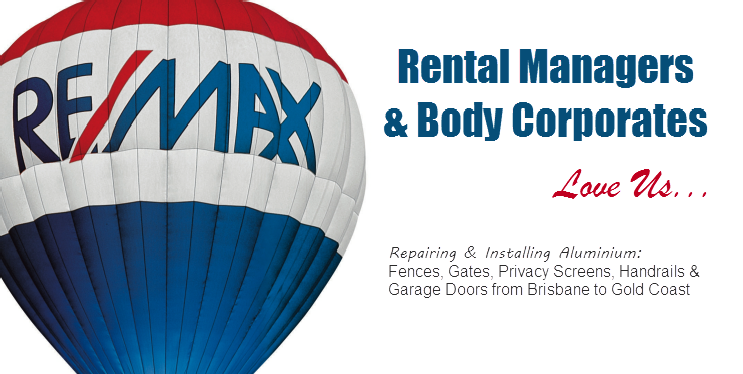 We offer you confidence and peace of mind from first contact. 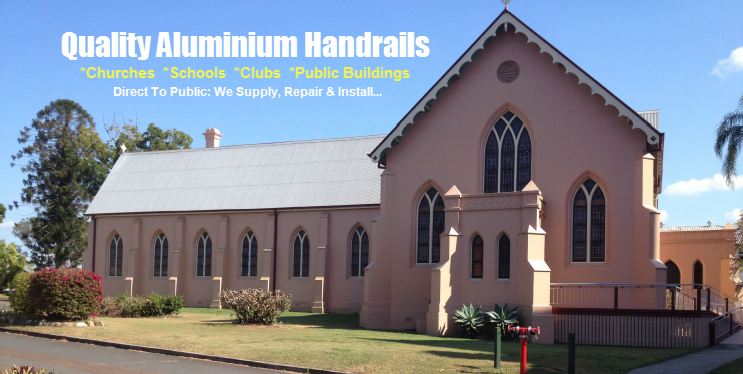 With over 35 years of experience, expertise, knowledge and commitment we have delivered custom designed aluminium solutions to many satisfied customers throughout South East Queensland, Australia and Brisbane. 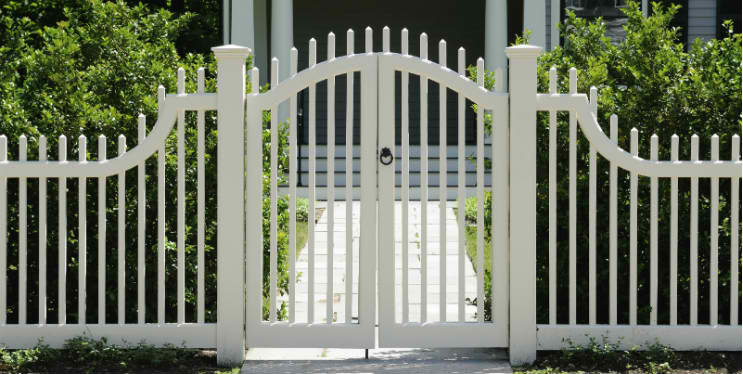 When you entrust Aluminium Fencing and Privacy Solutions to deliver your customised solution… you will be pleasantly surprised by our high level of understanding, flexibility and commitment. 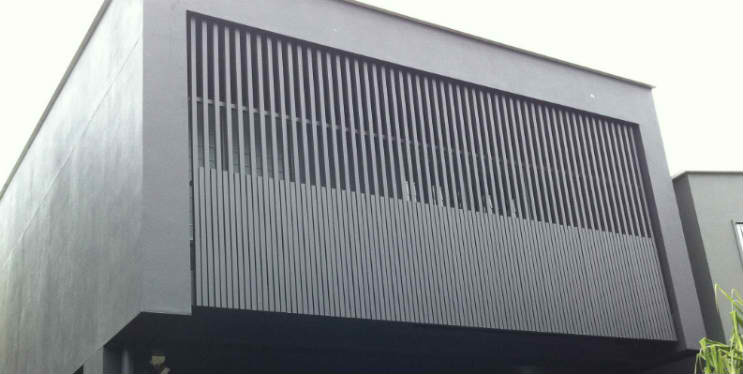 We ensure your aluminium project will be delivered on time, on budget and only by reliable and experienced local fabricators, powder coaters and installers. 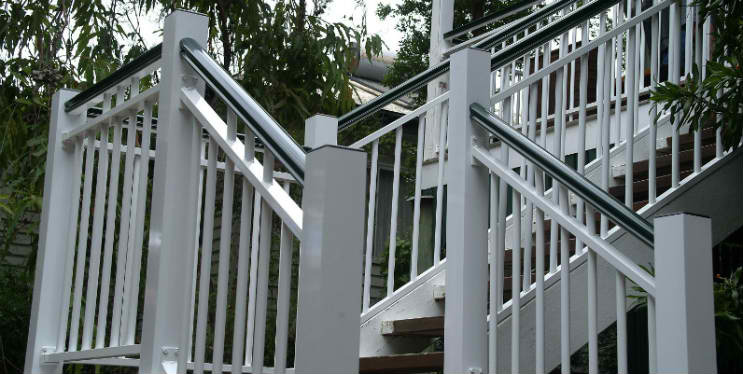 Naturally, our aluminium products are manufactured using the highest quality materials and finished to the highest possible standard. Rest assured, your new aluminium fence, gates, privacy screens, ballustrading, louvres, shutters or custom aluminium garage door will add instant visual appeal to your property, whilst adding significant value to your investment. 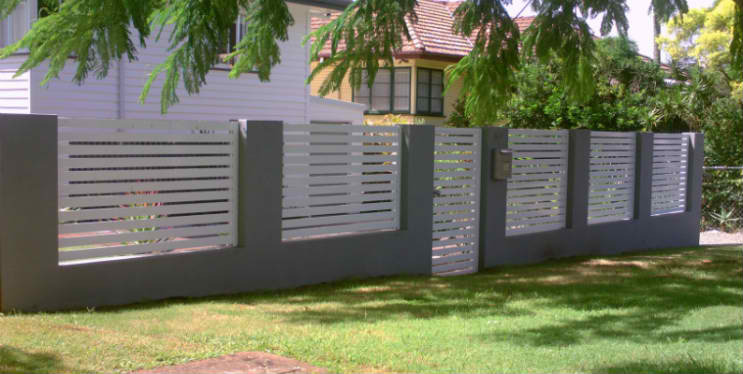 Whether you´re a renovator looking to update your tired old timber fences and gates… or building your new dream home, and looking for the stylish impact only aluminium finishes can provide… Whether you’re from Brisbane, South East Queensland Australia. 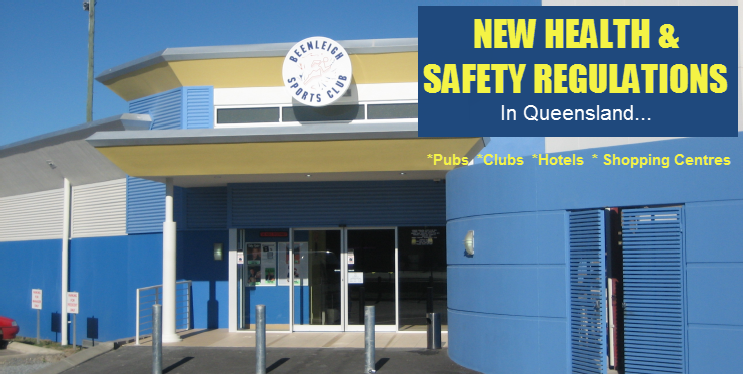 Simply give us a call on 0407 785 852 or you may enter your details above and we will be happy to assist you. Discover the benefits of dealing with the experts who guarantee your satisfaction.